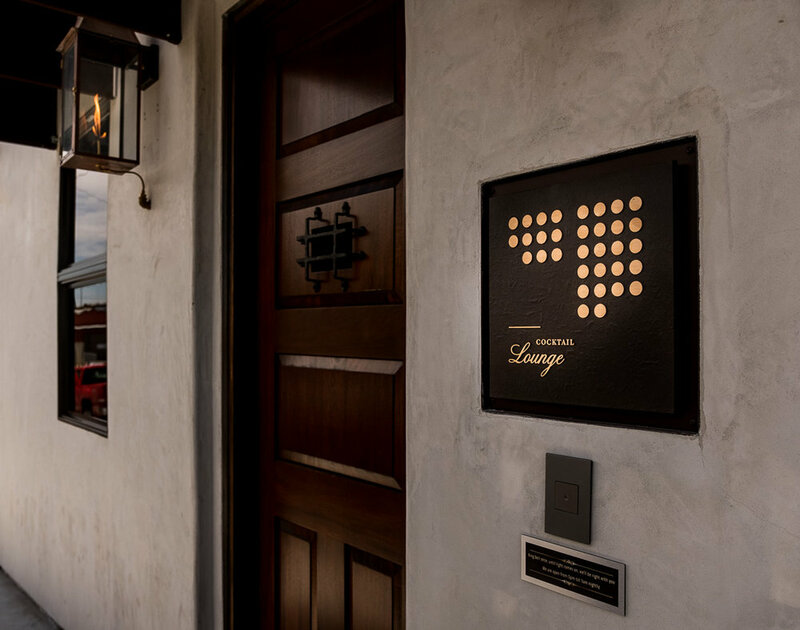 Join us inside 1122 for a truly unique cocktail experience where all your senses will be engaged. From the moment you walk inside your eyes will dart left, right, up and down taking in the candlelit 1930's inspired atmosphere. You'll hear bartenders shaking up drinks, hushed chatter from the patrons enjoying their libations and in the background, music from the Great Gatsby era. You'll smell torched rosemary, lemon and cinnamon being garnished on craft cocktails. Then after all that, you settle in and taste your cocktails, and your hooked on a experience unlike any other. You'll only find 1122, if you can find Pappy McGregor's Pub in downtown Paso Robles. The speakeasy is located on the back patio of Pappy McGregor's. Once inside Pappy's, continue through the dining area and exit out the rear patio, turn left, then once at the door, be sure to press the doorbell only once. Then wait patiently, a hostess will be with you in a moment or two. We do not take reservations. Please join us when ever it is convenient for you during business hours, if we are in a wait, we encourage you to stand in line with your party and we will do our best to get you inside the speakeasy as quickly as possible. Our line typically moves quickly. Please note: we do not run a waiting list and call you when your table is ready, you must wait in line. Also, we only seat complete parties so make sure everyone is ready to enter when it is your turn.